Of course, the economics of the luxury spas are also different from that of the normal spas. They usually charge Rs 4,000+ for a one hour session that can go up to Rs 1,50,000. 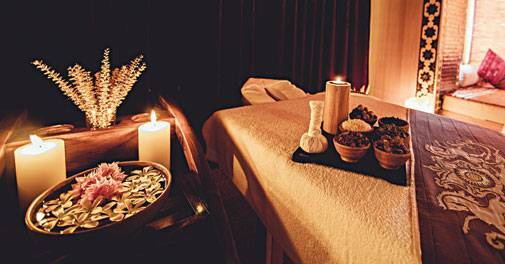 For these luxury spas, actual therapy is only 30-40 per cent of the overall experience; it is the added attractions and attention to detail that truly differentiate them from the rest, says Manish Patwardhan, Founder of Spa Consultants. Hence, they are positing themselves as complete wellness centres promising to take care of the mind, body and soul. Gastronomy is another area where personalisation plays an integral role, as the spa restaurants are built around the concept of wellness. 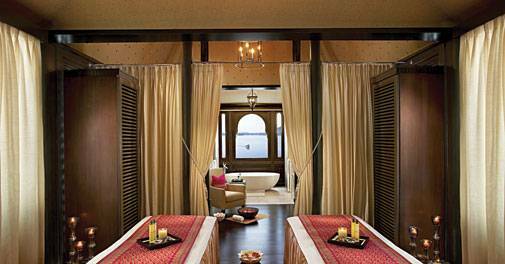 For instance, at Leela's ESPA, personal butlers customise the menu based on guests' dietary preferences, while at Ananda, chefs dish out meals based on guests' body types. Personalised yoga and meditation programmes are also charted out for guests so they can follow it every day.